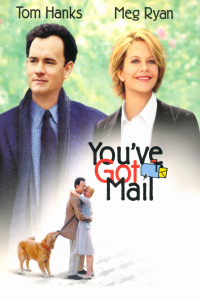 If apps are the future, email just seems so…1998. If you search “email is dead” you will find this article, and this article, and many more like them, typically outlining why one or another “next big thing” messaging platform is finally putting the nail in the inbox coffin. So why should app marketers care about email? These email doomsday articles typically neglect that email is an evolving platform. From a personal messaging standpoint, chat apps may be edging out email as the dominant channel, but from a marketing perspective, email is still relevant – and getting even more exciting. Cloud-based email providers have made email easily transferrable from the desktop web, to mobile devices including smartphones, tablets, and wearables. This is critical for app marketers: while app-based channels like push and in-app messaging remain confined to certain contexts, email is everywhere, providing a reliable way to engage an increasingly cross-device user base outside the app. On top of this, marketers can now leverage marketing technologies to send emails that are truly personalized for the mobile-first user, engaging users’ based on their in-app behavior and profile information. Communicating with your users outside the app is important for a number of reasons. First and foremost, communications outside the app ensure visibility and promote user retention. Not every app can win a prominent spot on the user’s home screen, but that doesn’t mean going unnoticed. Reaching users outside the app makes them more likely to engage. Second, communications outside the app can actually improve the user’s app experience. By providing users with relevant, personalized information and content outside the app, you’re saving them time they might spend searching for it elsewhere. 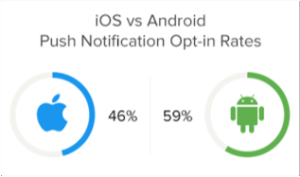 The most popular channel for reaching users outside the app is push notifications, but Localytics data shows that only about half of app users enable push. If you’re serious about keeping ALL of your users engaged and providing a valuable use experience that extends beyond your app, email marketing is a must. Push notifications are fantastic for providing users with up-to-the-minute information and quick promotional offers, but their short format means you can’t always say everything you want. Emails, on the other hand, are fully customizable with images, videos, and longer text. Including visually compelling content is an easy win for apps when it comes to improving user engagement. Most humans are wired to respond to visual stimuli. For example, what makes your mouth water more; looking at the word “pizza” in this sentence, or looking at the image below? 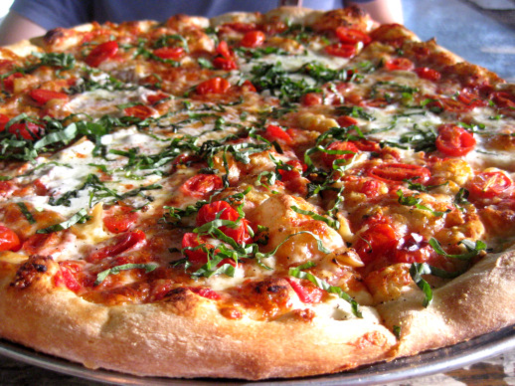 A push message about pizza might not make you hungry, but an email with this picture could do the trick. Ultimately, app marketing is about building better relationships with your app users. Email marketing is the perfect tool for nurturing these relationships outside the app. Email can act as an extension of your app, enabling you to surface the most relevant and valuable brand content to the right people. For example, a dieting app could send low-calorie recipes, a fitness app could send new workout routines, or a music streaming app could send recommended bands or updates on local concerts. Further, because emails can be targeted based on app user behavior and profile information, you can ensure that the content you’re sharing is right for each user. The diet app could send vegetarian-only recipes to its vegetarian users, the fitness app could send different workouts to based on the user’s activity level, and the streaming app could make recommendations based on what genre a user listens to most. By taking the time to ensure that your email campaigns are personalized, you can delight your users, deepen your relationship, and improve your app retention. It’s a win for your users, and a win for your app.